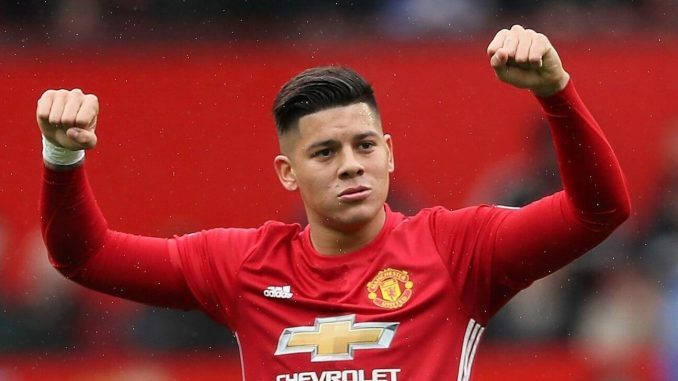 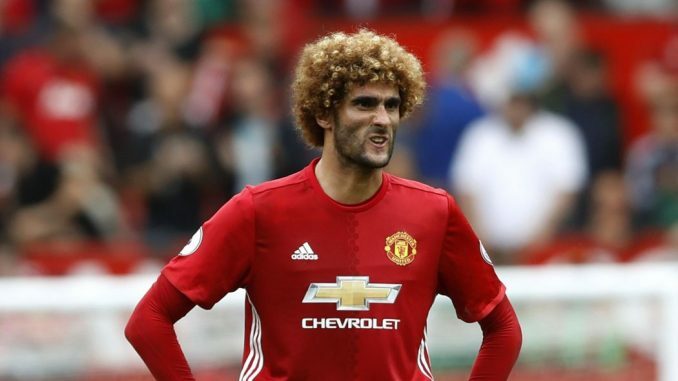 What Are The Latest Rumours Regarding Potential Manchester United Transfers? 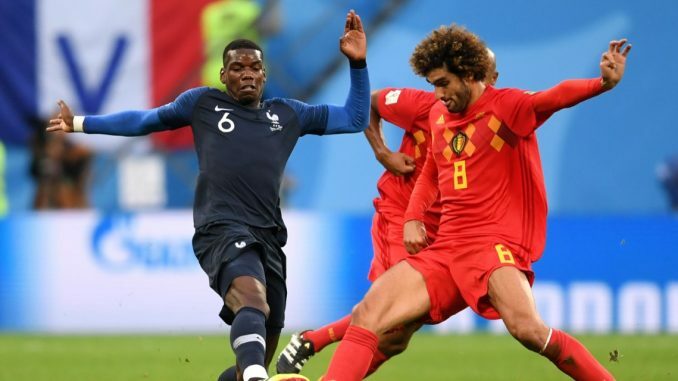 Scouting Report: How Did Manchester United Players Perform In The France vs Belgium FIFA World Cup Semi-Final? 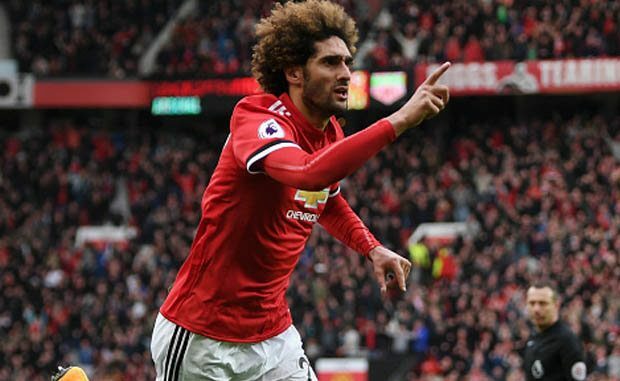 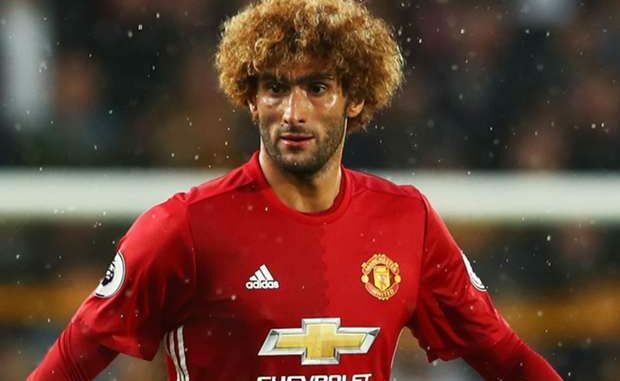 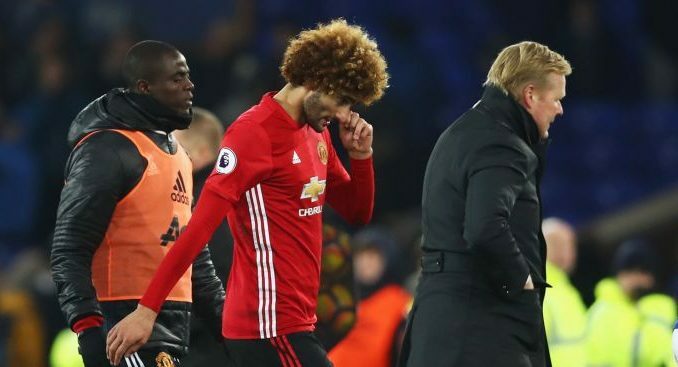 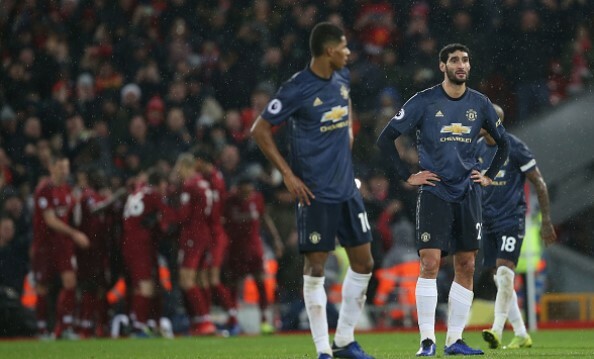 Should Marouane Fellaini Stay With Manchester United? 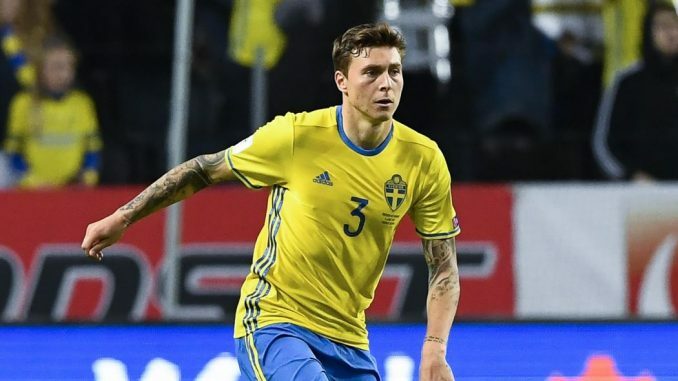 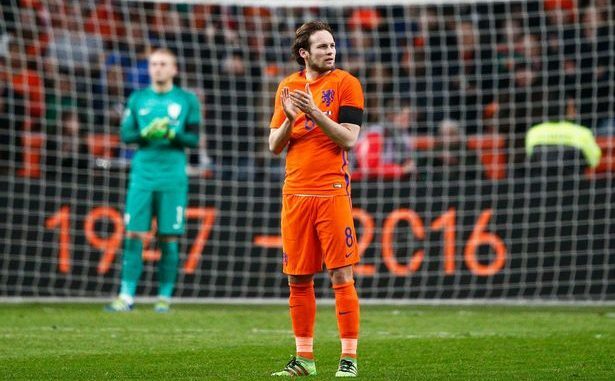 How Did Manchester United Players Fare During Tuesday’s World Cup Qualifiers? 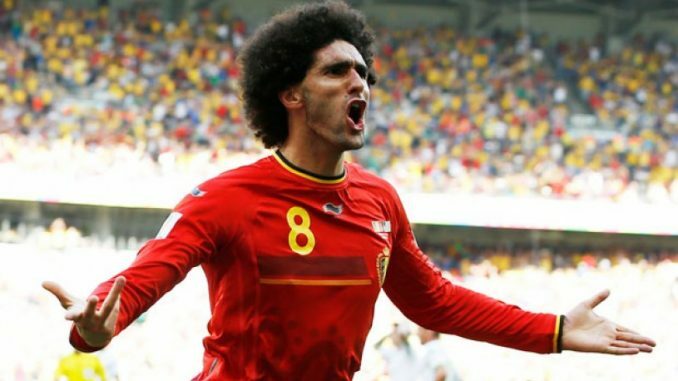 How Did Manchester United Players Fare On Saturday’s UEFA World Cup Qualifiers?